Sometimes you’ve got to know when to fold. Kim Gans had been selling scrumptious cookies from her gourmet retail store Sweet Flour Bake Shop in Toronto’s Bloor West Village for six years. She loved her store, and even aspired to open a second, but the time had come to close its doors. 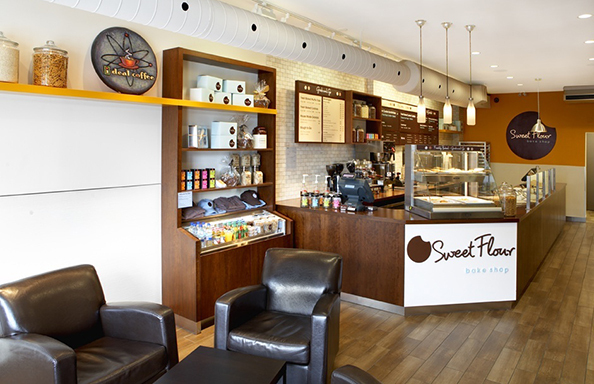 Sweet Flour had put itself on the map with its trademark 2-minute cookie –– a customizable concoction baked at high-speed to perfection. But Gans’ business had long since outgrown its retail presence, which was burdened by hefty rental costs. Gans never expected to sell her products solely online. She’d always loved the idea of creating a cafe experience for her customers, where she could enjoy their reactions as they bit into one of her freshly baked goodies. She misses her walk-in clients, buts social media keeps her connected to her customers. “It’s important to constantly be evaluating your numbers,” said Gans, a former economics major and MBA. Walk-in traffic once made up 100% of her business, but shrank to about 35% by the time the store closed. Gans forecast a 10 to 15% drop in sales without a brick and mortar location, but growth in online and wholesale “far outweighed” any loss. Sweet Flour’s production kitchen is four times the size of the old store kitchen, and costs 80% less to rent. Gans’ passion for retail made her reluctant to close the physical store. However, the move has led to such rapid growth in other parts of her business that she expects to reach $1 million in annual sales for the first time this year. Gans had made a considerable financial commitment to renovating her store, but realized it wasn’t smart to be tied to those sunk costs. GansKim partnered with Canada Post because shipping is a big priority now. 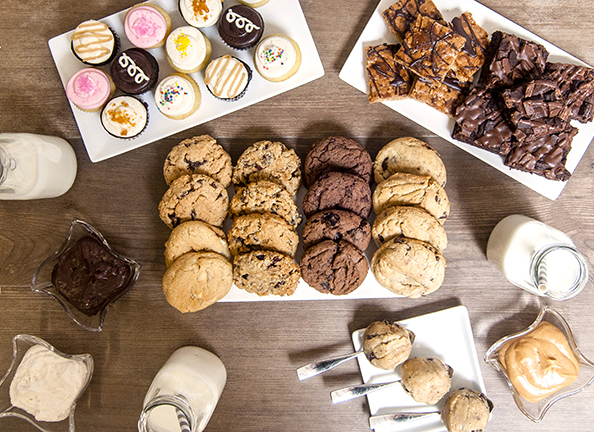 “For us, getting fresh baked cookies to our customers as soon as possible is critical. Canada Post has never let us down doing that”. Sign up for Solutions for Small Business™ and ship a free parcel anywhere in Canada this October.